Youth Ministry International was founded to respond to a compelling need, and was never a creation, design scheme, or strategy on the part of any human initiative. It was God’s response to an urgent need. Over 90% of the world’s formally trained youth leaders are in the USA, ministering to less than 2% of the world’s youth. 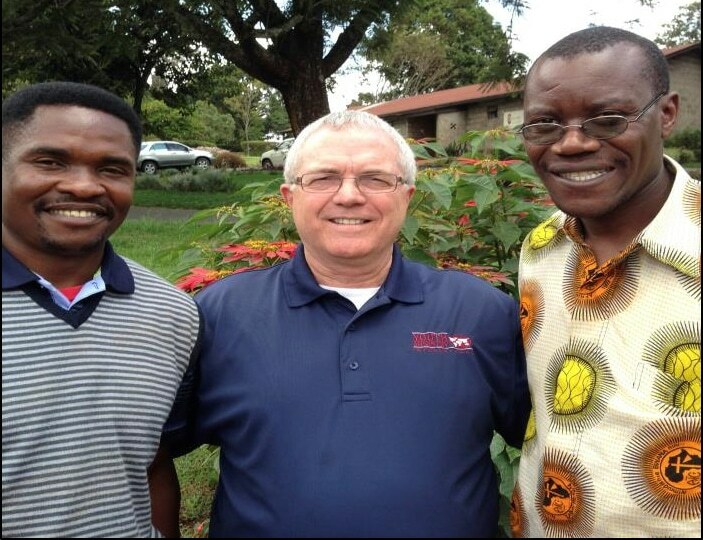 In the summer of 1988, I had the privilege of accompanying Dr. Dave Adams, Senior Youth Pastor at Thomas Road Baptist Church and Director of the Center for Youth Ministries at Liberty University in Lynchburg, Virginia, on a special trip to Kenya, East Africa. At the time I was Senior High Pastor at Thomas Road Baptist Church. Dave was invited by Richard and Jon Konnerup, father and son missionaries, to be the featured speaker for a national conference. Dave asked me to join him to assist with presenting the theme topic, which Jon Konnerup had suggested being youth ministries. Youth ministry was, and is a need in Africa, as 75% of the population is under the age of nineteen. Jum Lamugbus, the youth pastor of Baptist Bible Church of Cebu City, Philippines, also came to provide his insights into cross-cultural youth ministry. A youth conference in the developing world, required a unique strategy. Biblical principles needed to be presented along with a strategic, cross-cultural philosophy of youth ministry. The emphasis was not on methodology or programming that worked in the U.S. The strategy used at this conference laid the groundwork for what would ultimately become the formation of Youth Ministry International. What happened after this conference was nothing short of a miracle. Those attending the conference wept as they realized that their young people were being neglected and their potential was not being fulfilled. Tears of joy followed as they began to understand the potential for developing strategic youth ministries. Their questions, energy and interest were incredible. The last evening was indeed an act of God as twenty-nine national volunteer church leaders fell to their knees and surrendered to do youth ministry in their churches. One of the young men who surrendered was Charles Juma (read about Charles). Charles was leading music and teaching Sunday school in the church hosting the conference, Bible Baptist Church of Ruiu, Kenya. At this time, Charles’ youth ministry consisted of only six young people. An intern working with me at Thomas Road Baptist Church, Jon Barr, asked about the possibility of returning to Africa having been to Kenya and Uganda on a short-term missions outreach. I shared what happened at the conference and asked him to prayerfully consider returning to Kenya and spend a year training Charles and four others to be youth pastors in their respective churches. After only one year of training and investment, Charles’ youth department grew to over over 125 students. More than fifty of these students were trained to do evangelism in their local high schools. They were divided into Sunday School classes and youth and volunteer leaders were recruited and trained. Jon also trained four other youth workers around Nairobi and assisted them in their youth ministry. Jon left Charles with the task of training others. In the fall of that year, I returned to Kenya to see how Jon was doing. I had the privilege of conducting two additional youth conferences and was able to meet with over sixty prospective youth workers and national pastors. From these two conferences several young men surrendered their lives to youth ministry. As a result, I began to dream of an international youth ministry that would train national leaders how to develop ministry programs in local churches that would provide effective avenues for evangelism and discipleship. In the spring of 1991, Youth Ministry International was officially formed. 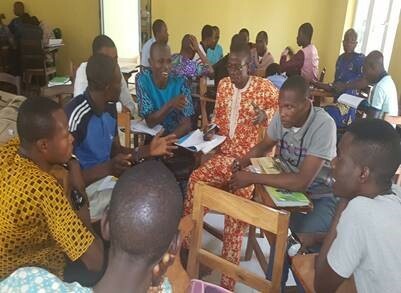 Beginning with a strategic informal training program, Youth Ministry International later added a formal training component. 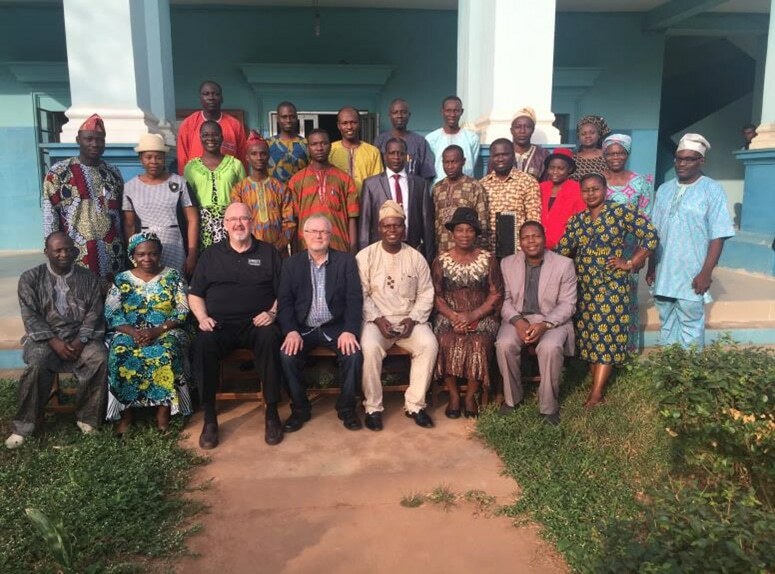 We have partnered with strategic seminaries and Bible colleges to become the first youth missions agency to offer fully accredited youth major degree programs outside the western world. Called Centers for Youth Ministry (CYM), these 36-42 credit hour degree programs, at both undergraduate and master’s degree levels, are unique as they offer both quality academic training along with requiring more than 400 hours of experiential learning in an approved local church, under the supervision of church pastoral leadership and youth ministry professors. 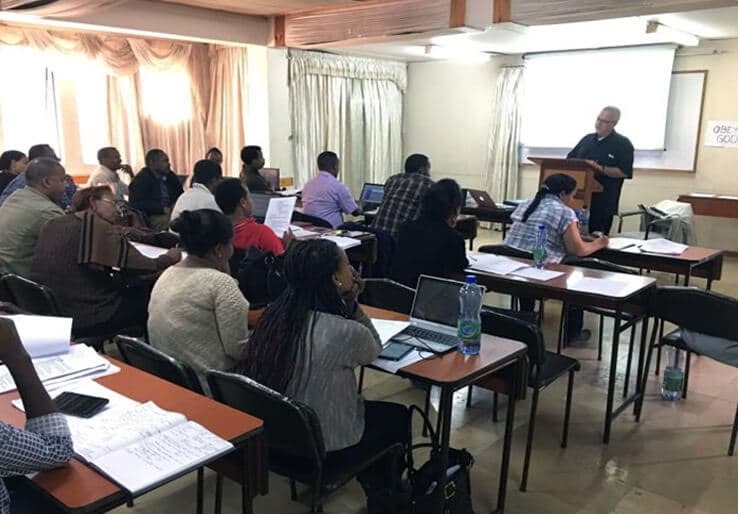 Upon completion of this formal training, YMI offers a unique youth ministry “Certification” that definitely raises the bar of excellence for trained youth workers. In its short history, by the grace of God, YMI has been able to train more than 26,000 volunteer youth workers who serve in more than 10,000 local churches. We have placed trainers in over 35 countries. As of 2019, we have graduated more than 1,400 youth leaders with formal academic degrees. In 2020, we will begin the first doctorate in Youth Ministry program outside the western world. More trainers going to the field to train more teachers who can train more youth leaders. Pray for the impact being made in communities as youth are reached with the Gospel and discipled. 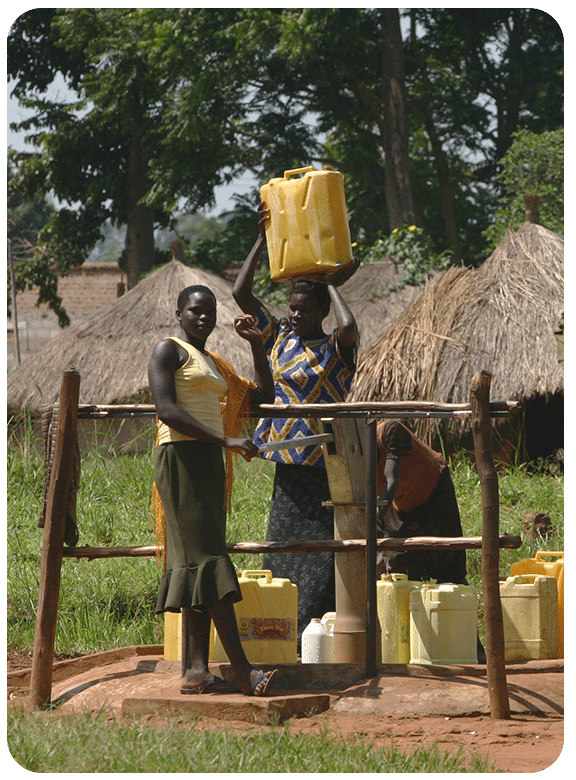 Financial support enabling us to continue and expand programs around the world.